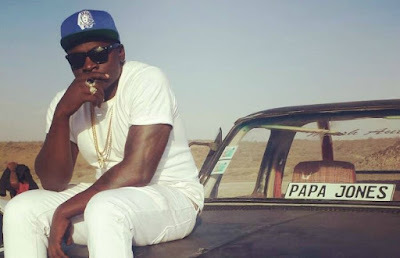 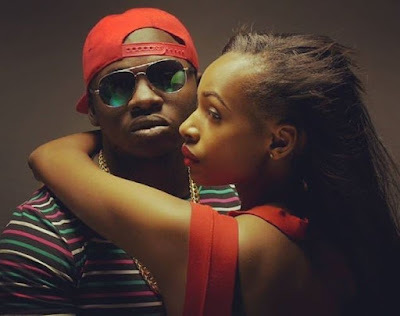 Home BIOGRAPHY NET WORTH Khaligraph Jones Biography, Real Names, Tribe, Cars, Education & Net Wealth. 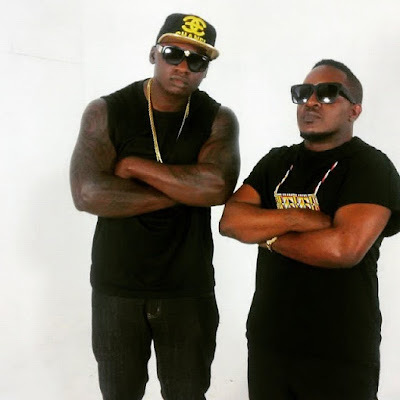 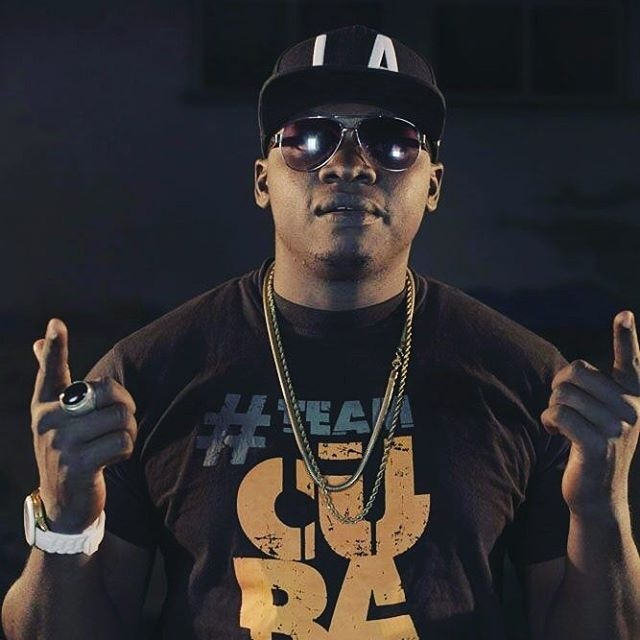 Khaligraph Jones Biography, Real Names, Tribe, Cars, Education & Net Wealth. 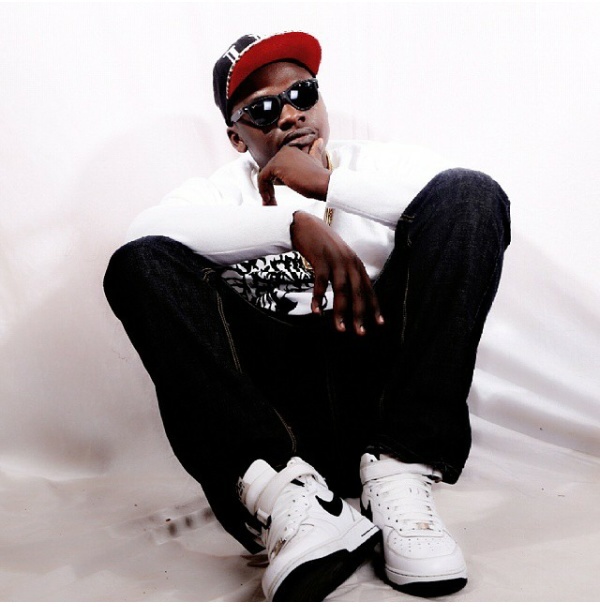 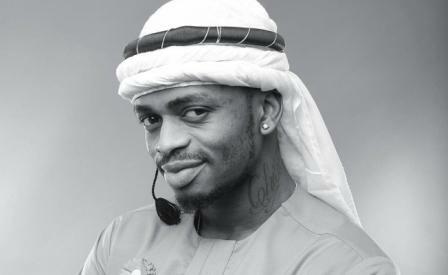 The talented rapper who fell in love with music at a very young age is known for his lyrical prowess that has endeared him to many Hip hop lovers in the country.While still young, the hardships he encountered in Nairobi’s Eastland’s made him fall in love with Hip hop music because that’s where he could express himself comfortably. 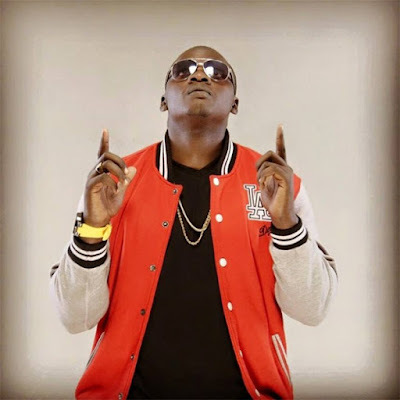 Khaligraph who can rap comfortably in both English and Swahili is one of the few rappers in the country who has mastered the art of the game.Something most people may not know is that he has had his try at the gospel music industry. 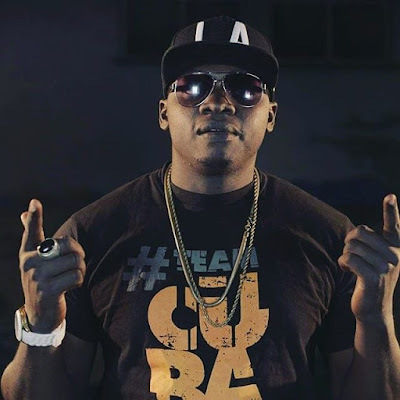 Khaligraph Jones bagged in 2009 the Channel O Emcee Africa Champion, in 2014 was named Kenyan Music Ambassador ,he is also the Face Of Kenyan HipHop.